At Beverly Hills Hair Group, we pursue the latest and most preferred treatments in hair restoration. While we offer the most advanced and minimally-invasive hair transplant methods available, our clinic also realizes the importance of offering top-grade supplements to support healthy hair growth. Dr. Ben Talei is pleased to offer Nutrafol, the first 100 percent drug-free nutraceutical for hair. This purely plant-based nutrition for the hair is the first of its kind with remarkable success rates. Not only does Nutrafol’s botanical nutrients support healthy hair growth, they also boost the immune system, reduce stress and balance the body as a whole. 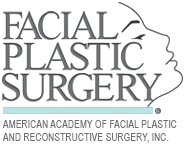 Since Nutrafol is a product that is clinically tested, nutraceutical grade and optimized for bioavailability, Dr. Talei is one of many physicians across the country who recommend this innovative hair product to patients who want a more natural alternative to hair growth or a convenient supplemental or maintenance therapy to their recent hair transplantation. Nutrafol recognizes that genetics is not the only cause of hair loss and hair thinning. In fact, growing evidence shows that stress, DHT levels, diet and environmental toxins can play significant roles in compromising the health and growth of the hair. Nutrafol utilizes the latest advancements in biotechnology and nutraceuticals to bring a safe, easy-to-use and highly effective solution for men and women experiencing hair shedding and/or poor hair health. Get to the root of your thinning or damaged hair. 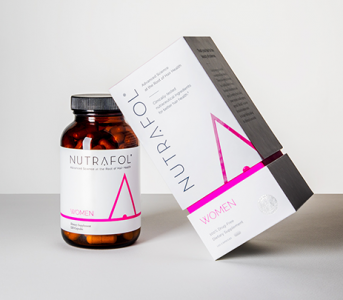 Discover for yourself why Nutrafol has been recognized as the fastest growing nutraceutical supplement for healthy hair growth. 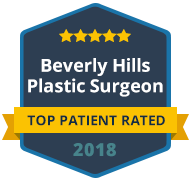 Please contact Beverly Hills Hair Group to learn more about Nutrafol or other hair restoration treatments offered by double board certified and dual fellowship trained facial plastic surgeon, Dr. Ben Talei.